I tried your egg biryani last week and it was so good except that it needed alittle more lemon juice as well as saffron for color. Can you please post more hyderabady recipe? 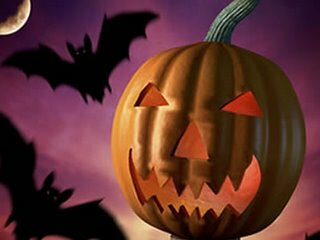 happy halloween, nice blog going on. PLZ CHANGE LETTERS COLOR to DARK COLOR otherwise bolg looks great.